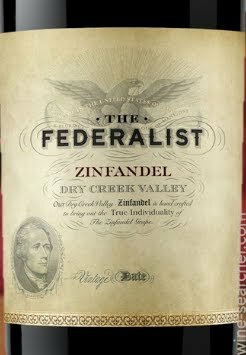 In this Episode, Rob and Scott review a wine from one of their favorite varietals (Zinfandel), from one of their favorite regions (Dry Creek Valley), from one of their least favorite wineries (The Federalist). Can The Federalist produce a wine that is a shinning example of Dry Creek, or…who are we kidding, have you tried their Cabernet!? Regardless, we shall see…on The Wine Vault.